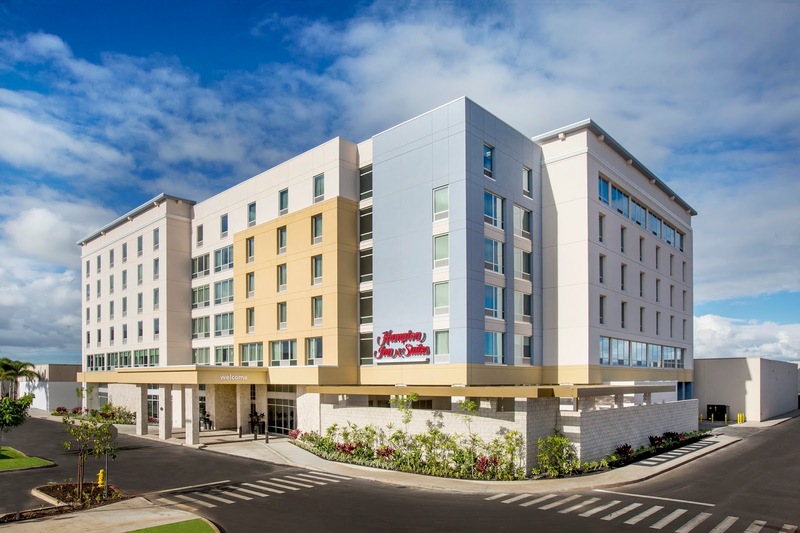 Hilton Worldwide’s (NYSE: HLT) Hampton by Hilton brand, the global mid-priced hotel that serves value-conscious and quality-driven travelers around the world, announced the opening of its newest property, Hampton Inn & Suites by Hilton Oahu Kapolei. It is the first Hampton by Hilton in Hawaii. The 175-room, six story hotel joins the Hampton by Hilton family of Hampton Inn by Hilton and Hampton Inn & Suites by Hilton hotels. Located at 91-5431 Kapolei Parkway, the hotel is owned by DeBartolo Development, LLC, and managed by Aqua-Aston Hospitality. The new Hampton Inn & Suites by Hilton Oahu Kapolei is situated within the Ka Makana Ali’i shopping center featuring more than 100 shops, restaurants and entertainment options. Popular attractions nearby include Ko Olina Resort, Pearl Harbor and the University of Hawaii West Oahu campus. Honolulu International Airport (HNL) is just 15 miles away. The hotel provides guests a fresh start to each day with On the House hot breakfast which includes eggs, oatmeal, waffles and will incorporate local foods including specialty juices, fruits and meats. In addition, the hotel provides Hampton’s On the Run™ Breakfast Bags filled with a multi-grain bar, an apple, an artisan breakfast bread loaf and a bottle of water with a flavor packet for those guests on the go, available Monday through Friday. The tropical décor of Hampton Inn and Suites by Hilton Oahu Kapolei includes brightly colored pillows featuring indigenous flowers like Hibiscus and Plumeria giving the Perfect Mix Lobby a tropical and serene feel. 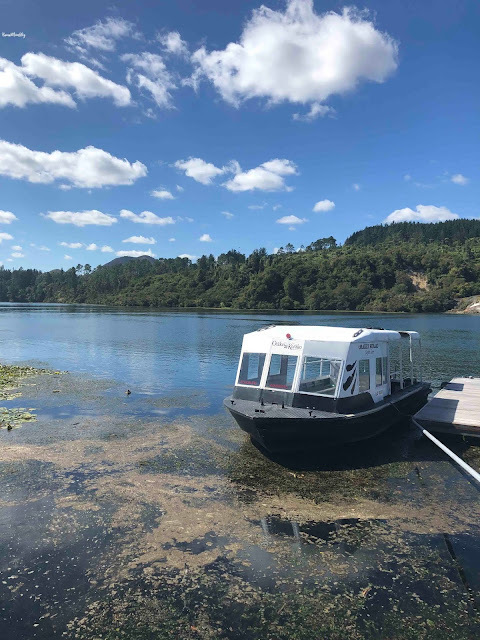 The hotel’s amenities include free Wi-Fi, a 24-hour business center with complimentary printing, a 1,100 square foot meeting space that can accommodate up to 80 people, a fitness center and an outdoor swimming pool. Each guestroom includes artwork reminiscent of historic Hawaii and features images pineapples, hulas and historic scenic images from around the island. The rooms also feature the brand’s signature Clean and fresh Hampton bed®, LCD TV, refrigerator and coffeemaker. Inviting suites are also available, offering additional space, a microwave, and a comfortable sleeper sofa. Hampton Inn & Suites by Hilton Oahu Kapolei participates in Hilton’s award-winning customer loyalty program, Hilton HHonors®. Hilton HHonors members who book directly through preferred Hilton channels have access to benefits including an exclusive member discount, free standard Wi-Fi, as well as digital amenities that are available exclusively through the industry-leading Hilton HHonors app. For a limited time, Kama`aina and military can enjoy our low introductory rate at just $151 plus tax per night. This special rate can be booked by calling the hotel directly at 808 628 4900. For more information or to make reservations, please visit Hampton Inn & Suites by Hilton Oahu Kapolei or call 1-808-628-4900.